Association for the Conservation of Antalya Orchids and Biodiversity (CAOB) aims to protect primarily the orchid species, showing the natural distribution in Antalya Province, biological diversity and natural resources, to make dissemination “protection consciousness” and research, education and cultural activities. The primary task of our association is to protect of endangered species of flora and fauna and investigate their biology. 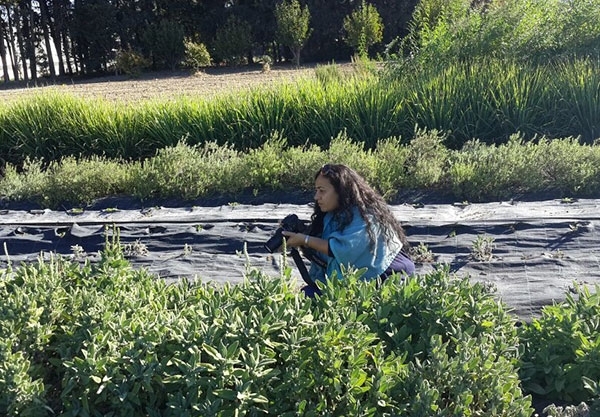 For this purpose, our priority is to determine biological diversity, protect critically endangered species and make the public and students conscious of related to nature conservation to ensure the sustainability of protected areas. Our association get in touch with public institutions, private institutions, authorities civil society organizations closely for the promotion of nature conservation. The association delivers to community these activities, in the form of seminars, films, photo exhibitions, reports, and in the books. If necessary, the association aims to undertake scientific studies in collaboration with local and foreign scientists, and civil society and public organisations nature conservation. 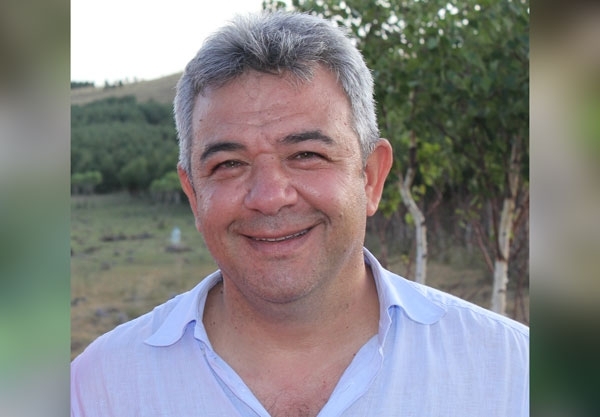 Dr. İsmail Gökhan Deniz, was born in 1978, in the Gördes District of Manisa. He completed primary and middle school education in Turgutlu, completing high school at İzmir Yenişehir Health Vocational High School. He graduated from the Biology Department of Akdeniz University’s Arts and Science Faculty. 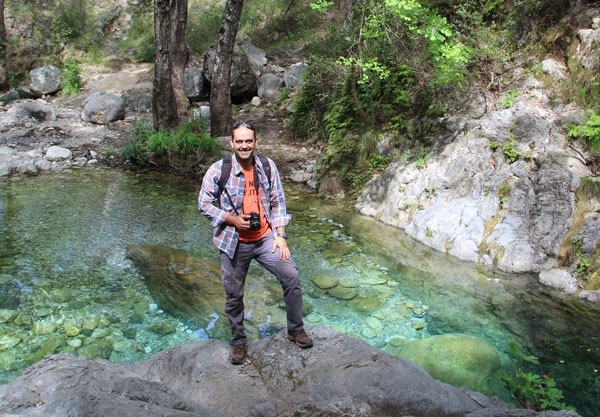 In the same department, he completed his master thesis in 2003, entitled ‘A Research on the Flora of Elmalı Cedar Research Forest (Antalya)’. That same year, he started his doctoral studies, and in 2009 completed his Ph.D. thesis titled ‘A Taxonomic Investigation on Ophrys L. (Orchidaceae) Species in Antalya’. He worked in the years between 2000 - 2009 as a research assistant in the Biology Department of The Institute of Natural and Applied Sciences. He has introduced five new plant species to science. He continues his work upon plant taxonomy, ecological education, and critically endangered plant species, in Antalya University’s Faculty of Education, Department of Biological Education, with the title of Assistant Professor. Dr. Deniz is also chairman of the Association for the Conservation of Antalya Orchids and Biodiversity (CAOB), formed with the aim to develop projects to conserve threatened species and habitats. Dr. İsmail Gökhan Deniz is married, and has two children. Vice President Dr. Candan Aykurt, was born in 1978 in Antalya. She completed her primary education in Korkuteli, completing her middle and high schooling in Antalya. In 1995 she graduated from the Antalya Private Science High School, and in the same year began degree study in Hacettepe University’s Faculty of Education, Biology Education (German Language). After graduating as a biology teacher from this department in 2001, she undertook a masters degree course in the same university’s Life Sciences Institute, Biology Education Branch, completing her master thesis, titled ‘Analysis of misconceptions about matter transport in plants on biology teacher candidates’, in 2004. 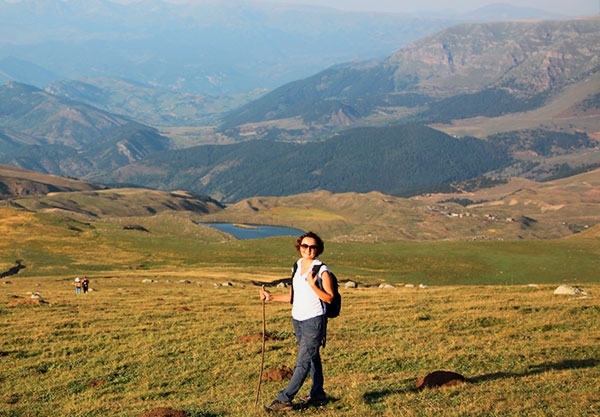 This same year, she undertook study towards her doctorate in Akdeniz University’s The Institute of Natural and Applied Sciences, Biology Department, completing her Ph.D. thesis titled, ‘Revision of the genus Convolvulus L. (Convolvulaceae) in Turkey’, in 2010. She worked in the years between 2004 - 2010 as a research assistant in the Biology Department of The Institute of Natural and Applied Sciences. 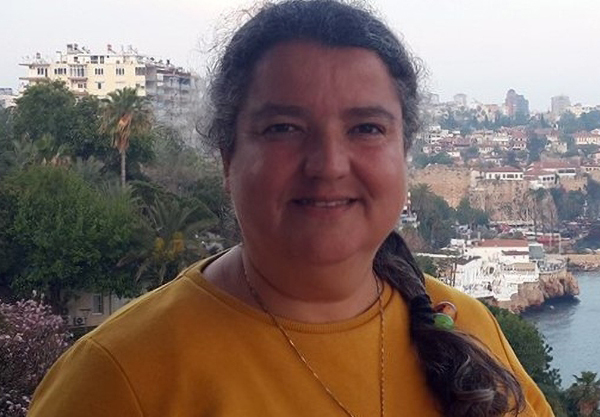 With the title of Assistant Professor, she continues her scientific studies into plant systematics, the anatomy and morphology of plants, and aquatic macrophytes, at Akdeniz University’s Faculty of Science, Biology Department. Dr. Candan Aykurt is married, and has two children.